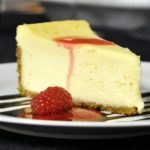 Hy-Vee, an employee-owned chain of more than 249 supermarkets located throughout the Midwest in Iowa, Illinois, Kansas, Minnesota, Missouri, Nebraska, South Dakota, and Wisconsin has recalled cheesecake for possible salmonella contamination. Hy-Vee says the recalled cheesecake is made with Diamond Crystal Brands cheesecake mix. Hy-Vee learned of the potential for contamination from a warning letter from its supplier. The recall includes 32 varieties of cheesecakes in both 8-ounce and 32-ounce packages with best if used by dates of Dec. 6, 2018, through Jan. 11, 2019. No illnesses have been reported to date. 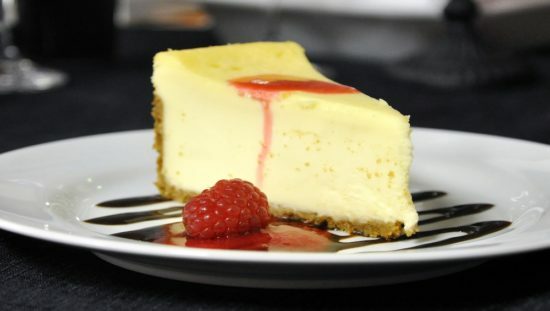 The cheesecake was distributed to 117 of Hy-Vee’s 249 grocery stores across its eight-state region of Iowa, Illinois, Missouri, Kansas, Nebraska, South Dakota, Minnesota, and Wisconsin.